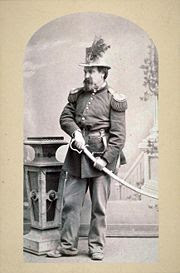 In a recent ‘debate’ about the US Presidential Election, I pointed out to an American colleague that the election results didn’t count, as Congress had been dissolved over 150 years ago in a decree made by the one and only Emperor of the United States, Joshua Norton. She didn’t believe me. You too? Well, read for yourself.